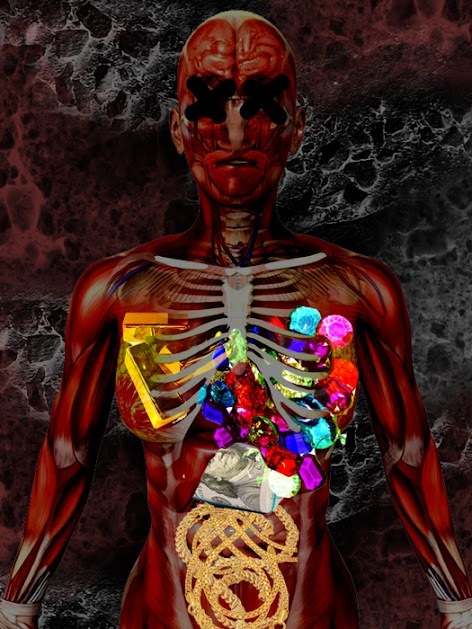 Whether you get the meaning of this piece is not important. I'm just trying to let something out. The images I use were mostly not my own too. 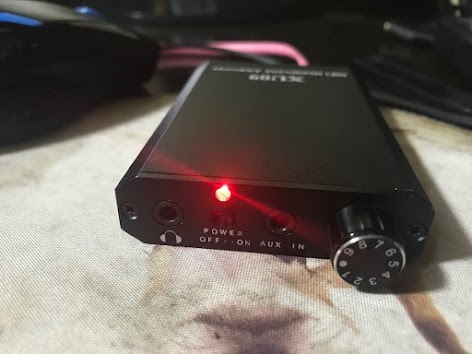 I recently got the Xu09 Hifi Headphone Amplifier from Lazada for SG$25, shipping is free. It's a very basic amplifier that is pretty decent, doing what I expect it to. 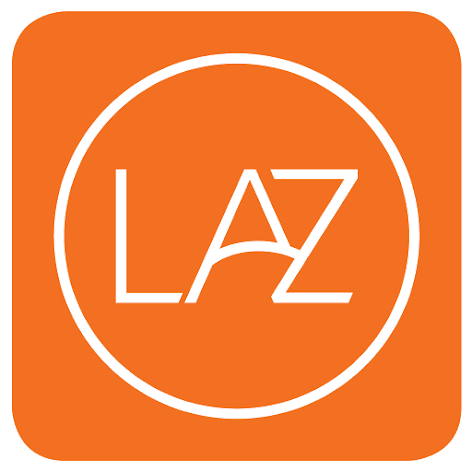 I recently bought my first purchase on Lazada app on my iPhone, and I'm going to share my experience with you guys.